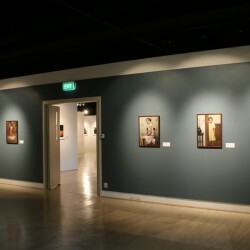 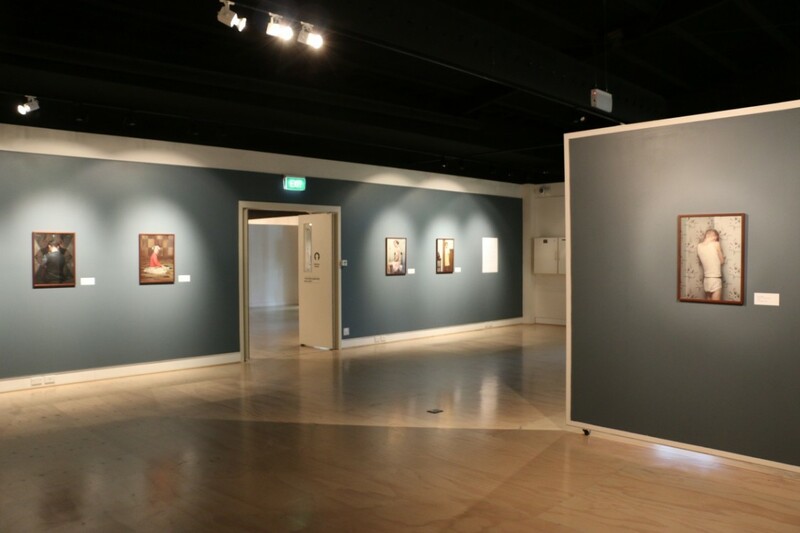 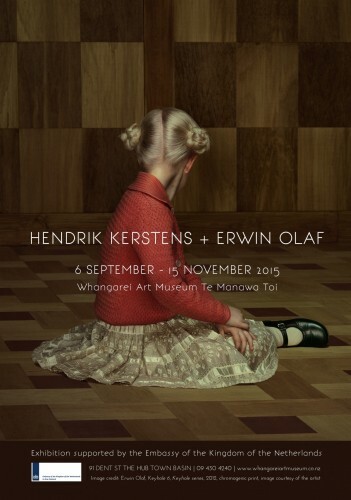 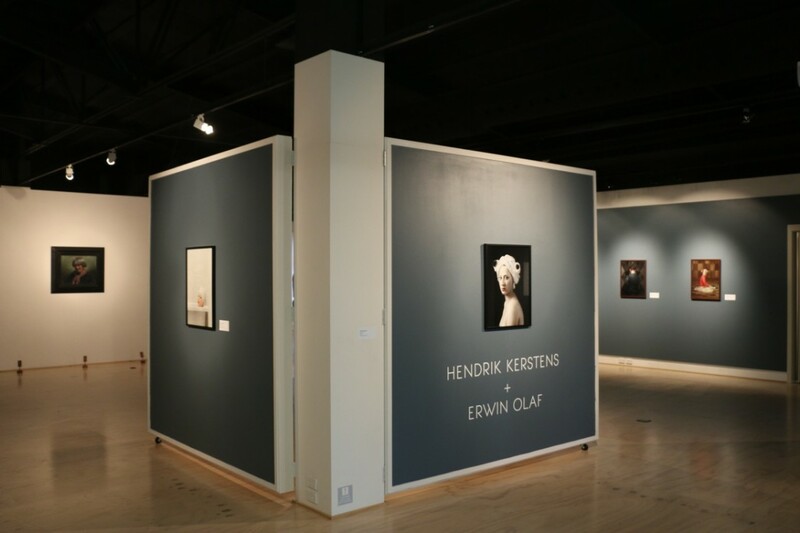 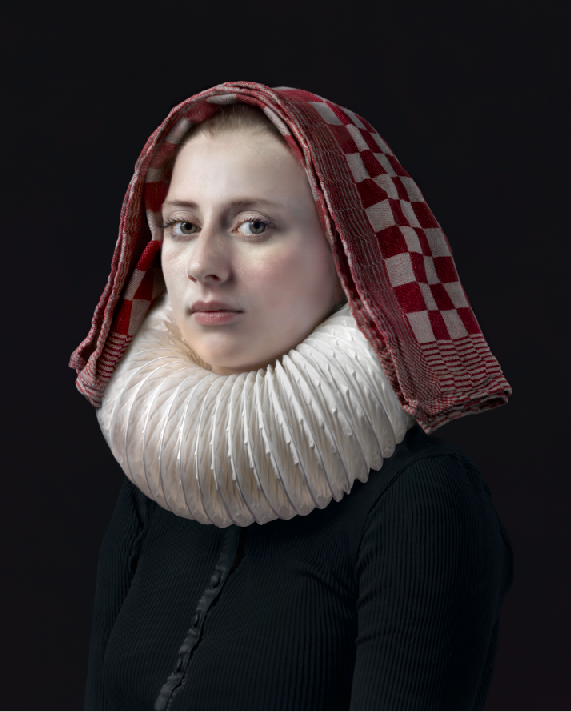 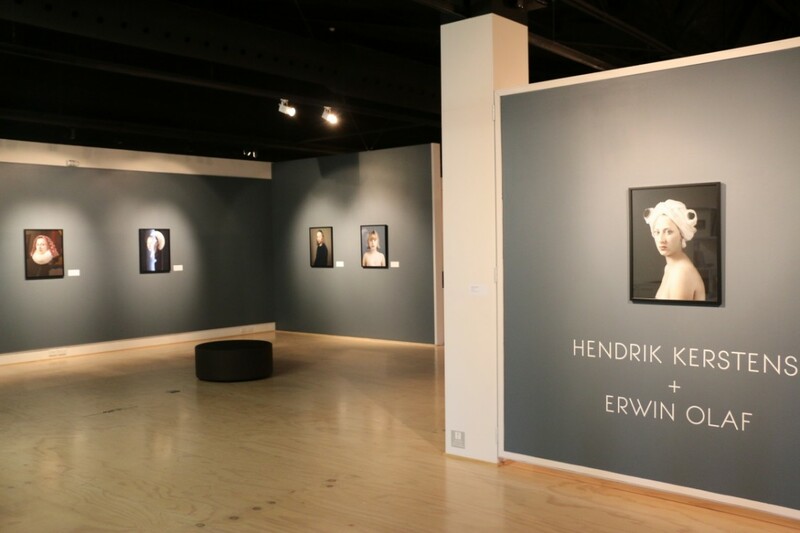 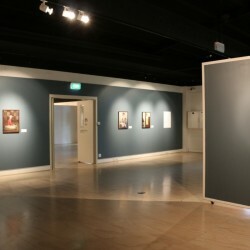 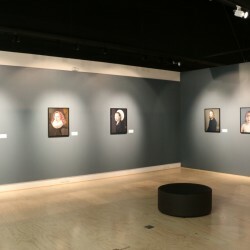 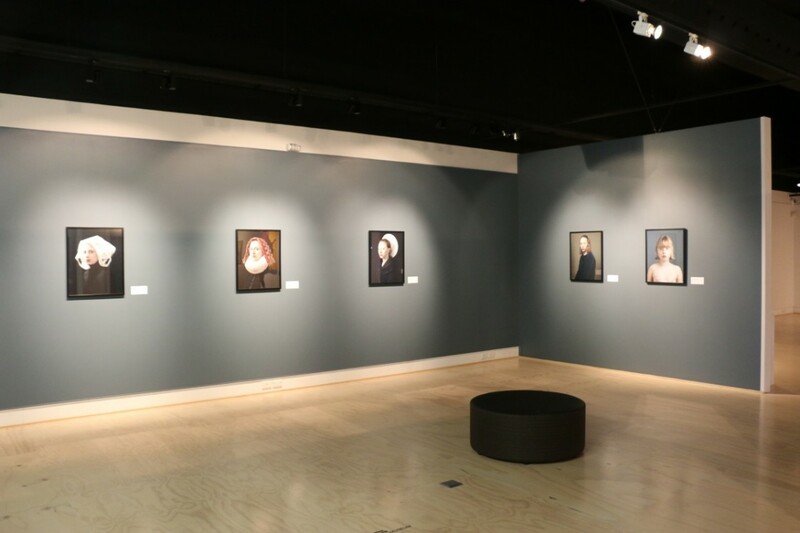 An exhibition featuring the works of two leading international contemporary photographers Hendrik Kerstens and Erwin Olaf. 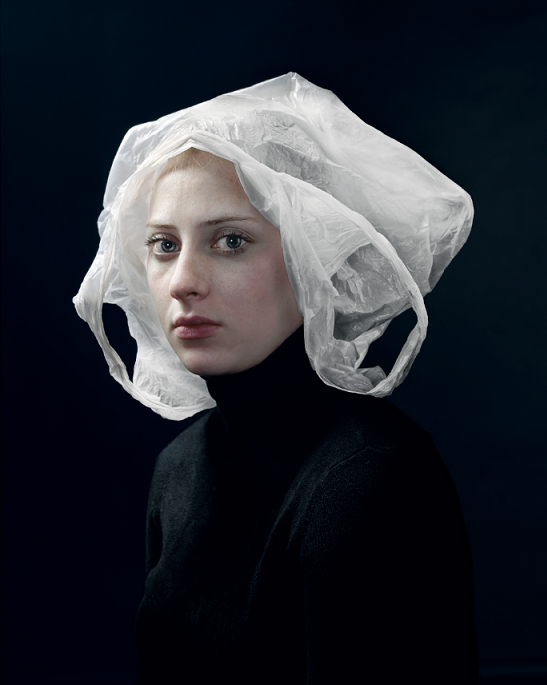 Since 1995 Hendrik Kerstens has been photographing his daughter, Paula, beginning as a series capturing the fleeting time of childhood. 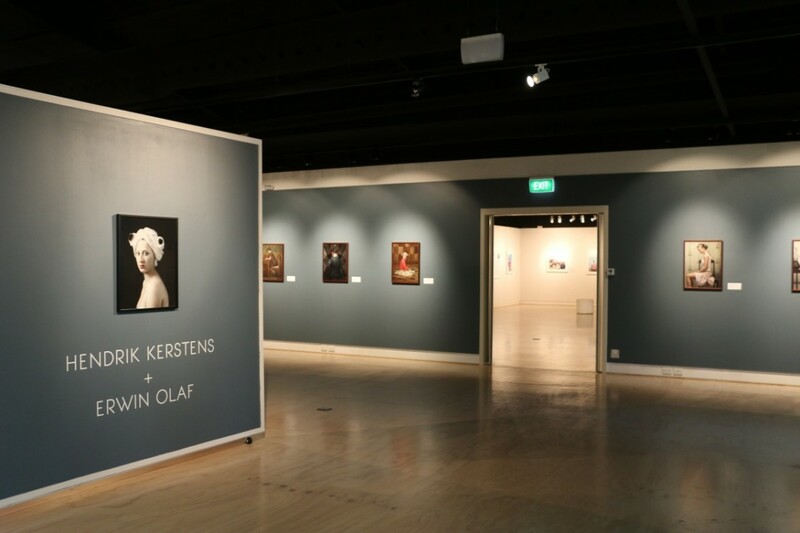 A moment of revelation occurred for Kerstens, which would later lead him to develop a series of portraits emulating the style of the Dutch masters. 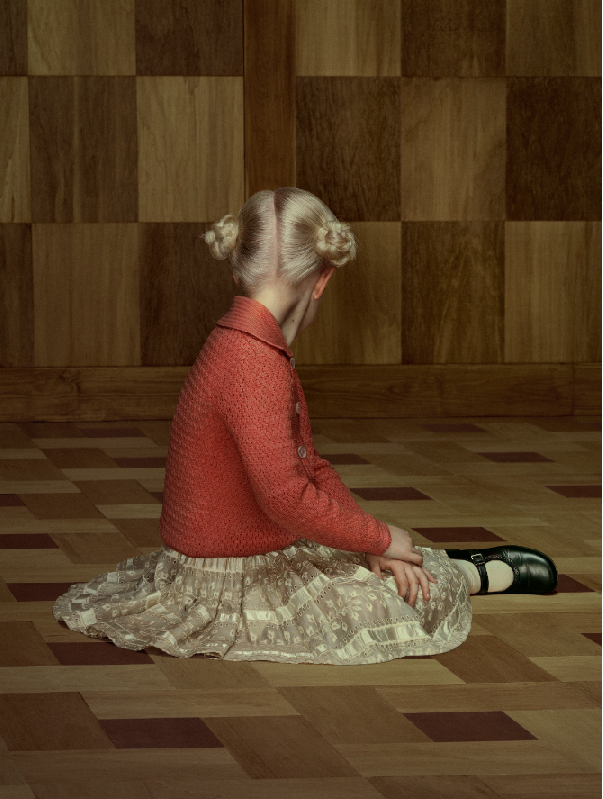 Erwin Olaf’s Keyhole series was centred around his first 3D installation The Keyhole (2011/2012). 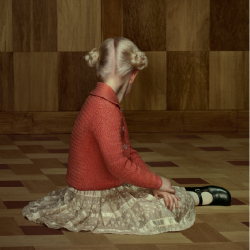 Exploring the themes of intimacy, shame and feelings of guilt, each of the photographs show a solitary figure – either turned away or with their gaze downcast in a private moment of their own internal world. 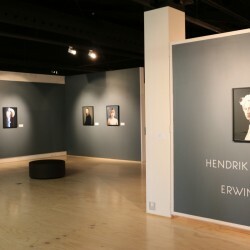 Exhibition supported by the Embassy of the Kingdom of the Netherlands. 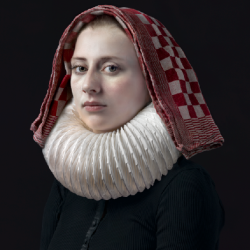 At first glance Kerstens’ striking portraits of his daughter Paula, distinctly references the work of the Dutch Masters such as Johannes Vermeer and Rembrandt. 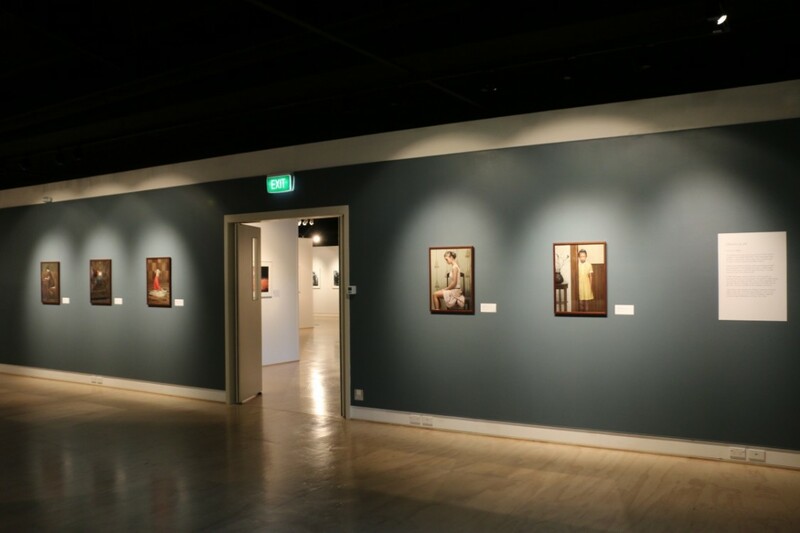 On closer inspection the viewer discovers the clever placement of modern objects, creating a humorous yet subtle link with Dutch art historical roots. 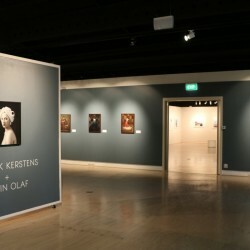 In 1987 Olaf began working with film, which has been an important influence on his art practice. 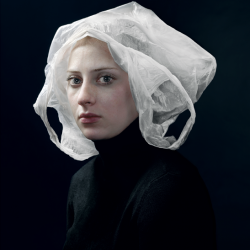 His perfectly crafted scenes are strikingly composed, yet leave much to the imagination. 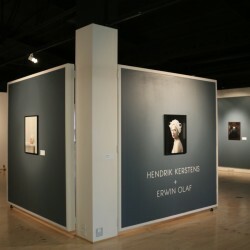 His technique delivers a dramatic visual impact while often leaving the visitor curiously unsettled by the unspoken conclusions.